Asiatis is a translation agency with access to highly specialized translators in the oil and gas industry. We provide services to some prominent companies in the oil and gas sector that include not only large oil companies, but also exploration, seismic, and extraction and refinement companies, environmental assessment consultants, and pipeline construction and operating companies. The oil and gas industry includes many different sectors, and our highly qualified and experienced translators can handle any type of document in this industry ranging from technical manuals and reports, to legal contracts, financial reports, marketing research, etc. Our specialized technical translators in this sector have vast experience regarding the concepts and terminology specific to the oil and gas industry, so you can rely on the translation accuracy of your reports, contracts, or brochures. 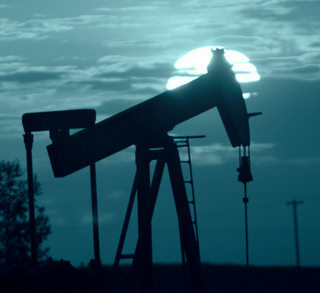 With our agency you can rest assured that your translation projects will be assigned to translators that are qualified and specialized in the oil and gas industry; our translators have a deep understanding and current knowledge of the terminology used in this sector, be it in English, Spanish, Russian, Chinese, Arabic, etc. We can also provide you with interpretation services for your business meetings, trade shows, conferences, or site visits. For your translation or interpretation needs please contact us for a free quote. Translation of documents regarding oil wells such as formation evaluation, drilling, logging, etc. Translation of technical patents relative to this sector in English, French, Spanish, German, Chinese, Russian, Arabic, etc. 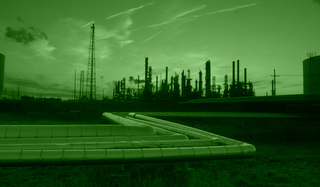 We can provide you with specialized interpretation services in the oil and gas industry in Canada or worldwide. Our qualified, experienced interpreters will attend your business meetings, trade shows, site visits, and even business lunches or dinners to facilitate your communication into and from various languages. Just let us know the nature of the meeting and one of our qualified interpreters can be dispatched to you.